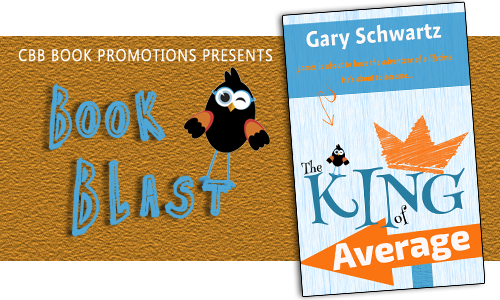 Welcome to the Book Blast for The King of Average by Gary Schwartz! 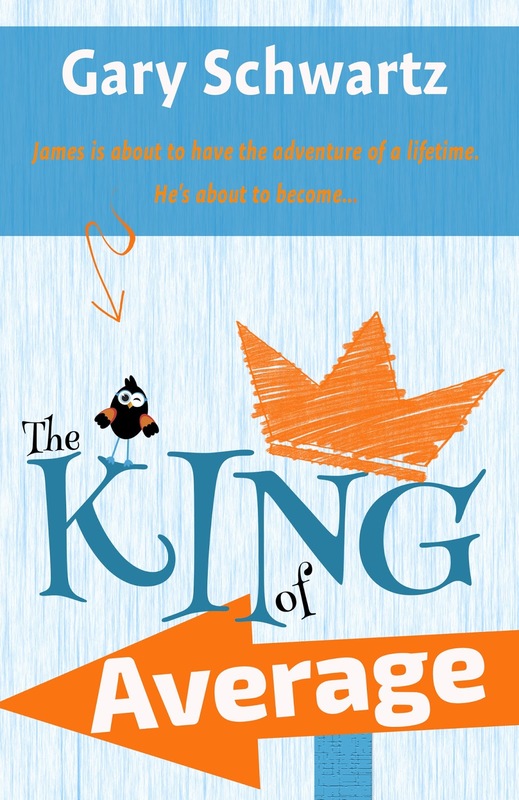 This is a middle grade fantasy that is available for sale now. 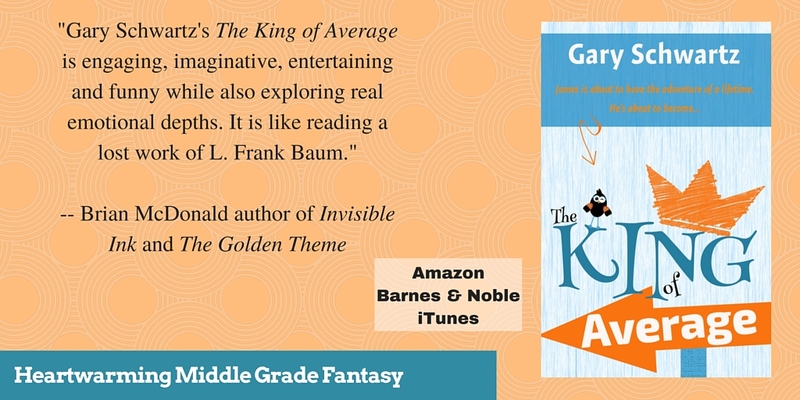 The King of Average is his first novel. 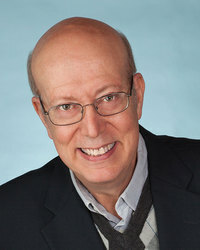 To learn more visit gary-schwartz.com. Must be 13 or older to enter and have parental permission if under 17. Void where prohibited by law. No purchase necessary to win.